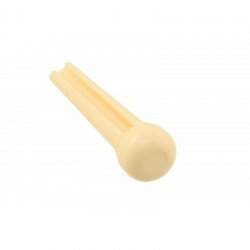 The world's largest distributor of guitar and bass parts. 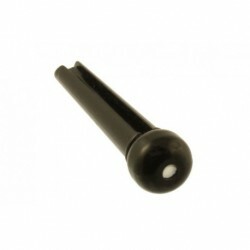 Convert split shaft pot to solid shaft pot, for pot knobs with fixing screw, Inside diameter approximately 6,3 mm. Price per 1pc. Pickguard Screw, Phillips Head, Black, #4 x 1/2 inch. Price per 1pc. 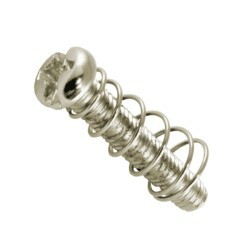 Guitar Bridge Length Screws with Springs, Stainless Steel, #4 - 4 x 5/8 inches. Price per 1pc. 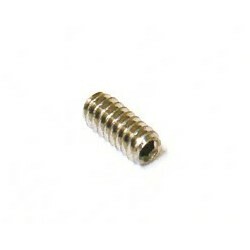 Pickguard Screw, Phillips Head, Nickel, #4 x 1/2 inch. Price per 1pc. Gibson® Style Nickel Strap Button with Screw. Price per 1pc. 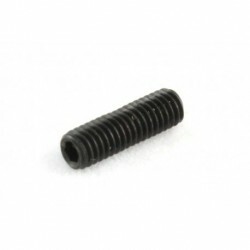 Metric Bridge Height Screws for Bass, Hex Head, Black, M3 x 10 mm. Price per 1pc. 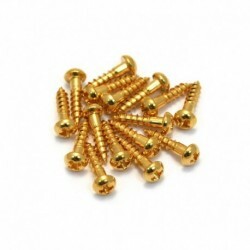 Pickguard Screws Gibson Size Phillips Head, Gold, #3 x 3/8 inch. Price per 1pc. 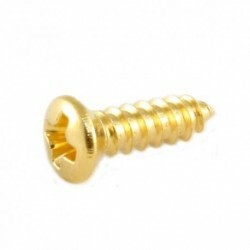 Long Tuning Key Screws, Gold, #3 x 1/2 Long. Price per 1pc. 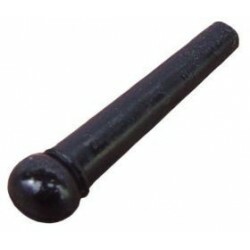 Black pickup mounting screws for bass. 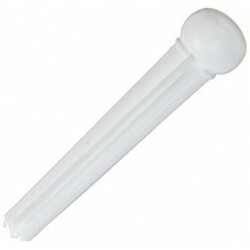 #4 screw, 1.25 inches long. Price per 1pc. 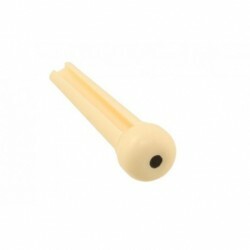 Short bridge height screws for guitar. Also suitable for original Badass Bass bridges. 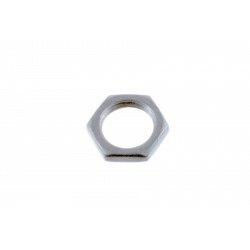 Hex mounting and stainless steel material. 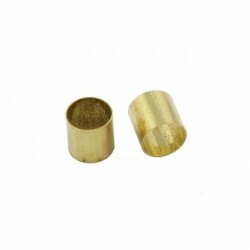 #4 - 40 x 1/4 inch (0.635cm). Price per 1pc. 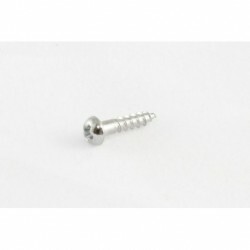 Tuning Key Screws, Chrome, Small Size for Enclosed Keys, #2 x 3/8 inch Long. Price per 1pc. 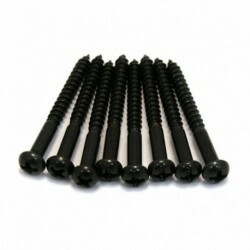 Bridge Height Screws for Guitar, Hex, Stainless, Tall, #4 - 40 x 3/8 inch. Price per 1pc. 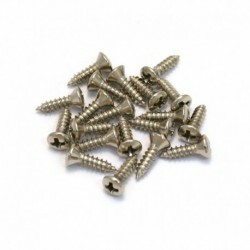 Pickguard Screws Gibson Size Phillips Head, Stainless Steel, #3 x 3/8 inch. Price per 1pc. 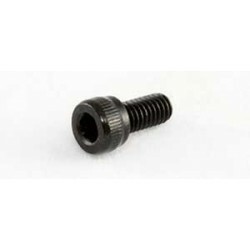 Locking Nut Hex Screws for Floyd Rose, Black, M4 x 8 mm. Price per 1pc. 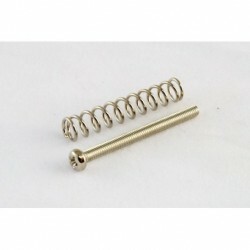 Metric Guitar Bridge Length Screws with Springs, Nickel. 11/16 inch long. Price per 1pc. 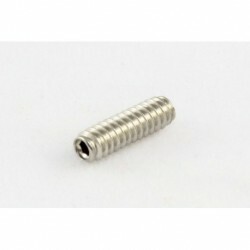 Pickup Mounting Screws for Stratocaster with Springs, Stainless, #6 - 32 x 3/4 inch. Price per 1pc. 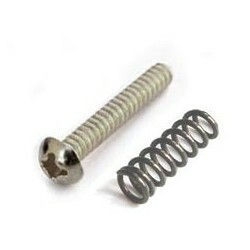 Metric Humbucking Pickup Mounting Screw, Phillips, with Springs, Nickel. 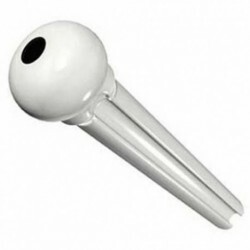 2.6 mm x 30 mm. Price per 1pc.